Fit out of a brand new warehouse, as a regional drinks storage and distribution warehouse. 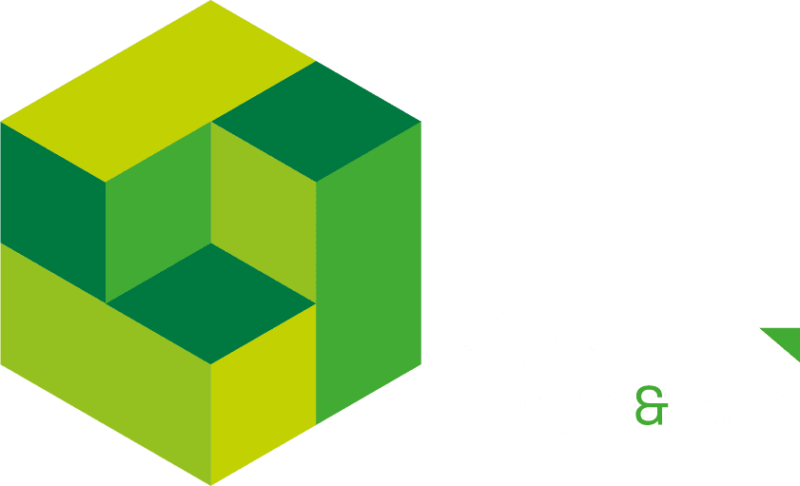 “JJL completed a multi-disciplined and complex fit out of a brand new warehouse to facilitate the move of our RDC to Coventry. Despite the project commencing in December and being carried out over the winter months, JJL and their team coped well with some extremely harsh weather without compromising the completion date.